How Vida Kitchens doubled their revenue, space utilization, and clients. An interview with Melissa Leavitt, the Kitchen Manager at Vida Kitchens. In January 2017 Vida Kitchens gave new life to an old Las Vegas grocery store. Keeping the original signage and spacious floor plan, they opened the doors as a for-profit, shared-use commercial kitchen. Big enough for 5 food companies to work at one time, Vida Kitchens brings in multiple entrepreneurs into the kitchen at one time. They learn from each other and lean on the kitchen’s supportive management who helps these small food businesses get off the ground. 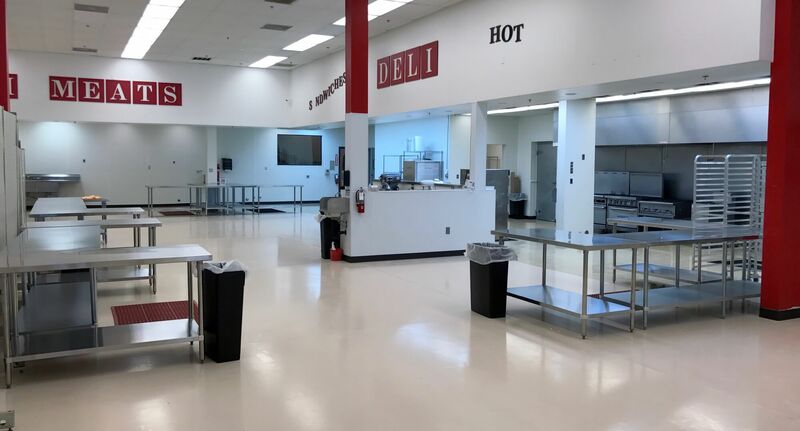 Vida Kitchens started using The Food Corridor in January 2018 – one year after opening. At that time they served 20 clients and were at around 20% space utilization. We interviewed Melissa Leavitt, the solo kitchen manager, about her decision to start using The Food Corridor. Tell us about your operations before The Food Corridor? “We attempted to make all these different programs work together. We had a Google Calendar that was kind of a mess. People would text me at 4:30am wanting to know if they could come in at 6am, and I wouldn’t see it until I was awake at 7am. We were making it work, but it was disorganized and taking up a lot of my time. "Being a solo kitchen manager, paperwork and scheduling took up a lot of my time. There was too much responsibility on me and not enough on my clients." Since coming on The Food Corridor, Vida Kitchens more than doubled their revenue (125%). Their utilization increased from 20% to 60%, and they now serve 65 clients – more than tripling their clientele in a single year. While a large part of that growth comes from establishing their name, Melissa attributes the consistency of their income to The Food Corridor. Without it, she said she would have hit her management limit at half the number of clients they serve today. What were the biggest tasks taken off your plate since using The Food Corridor? What’s your favorite part of The Food Corridor? Improve your space utilization and manage more clients with The Food Corridor! Set up a demo and learn what the impact could be on your kitchen.